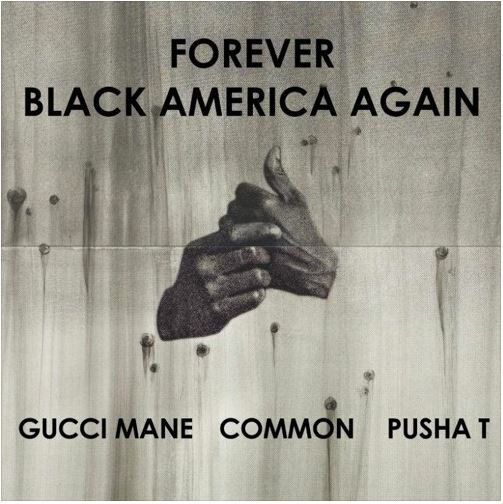 Gucci Mane and Pusha T on a track together is not something you would've envisioned but Common makes it happen. The two join him on the remix to Black America Again which is also the title of his latest album. Stream the new remix below.